Hello and welcome to our the Arrowhead Ranch Horse Rescue Barn Raising Page! retreat property and guests. 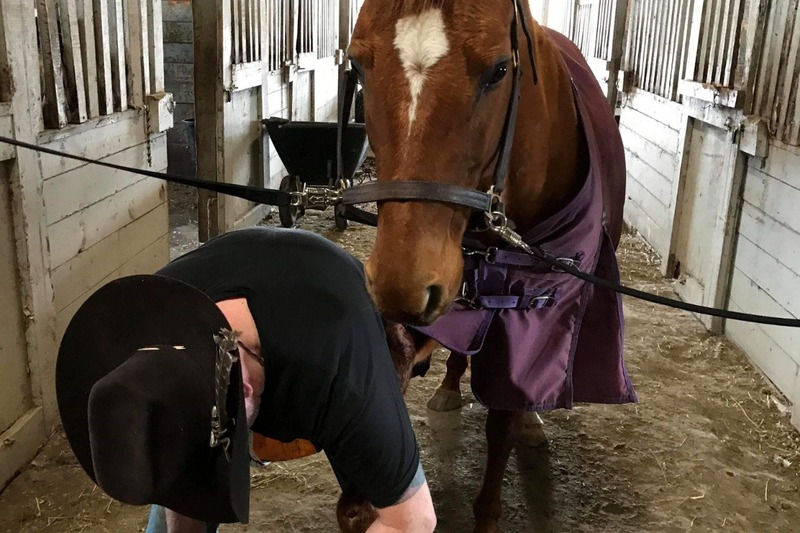 We plan to rescue horses, then have horse therapy programs for humans as well! 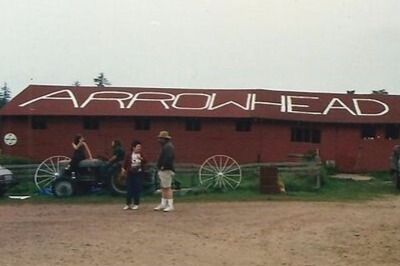 But we can't start until we rebuild the old barn (shown in the photo above from 1990). We can't wait to get started! Thanks in advance for your tax deductible contribution to this cause that means so much! We welcome contributions of any amount! For larger gifts, we are offering rewards as a token of our appreciation! You will be able to participate in our charity campaign from home if you tune in to the live broadcast, or any time. This campaign will run UNTIL WE FUND THE BARN! THANK YOU FROM THE BOTTOM OUR OUR HEART! Hi, things are moving along magically up here... we are growing closer every day to beginning construction on the barn. Funding -wise we are only about 1/ fifth of the way there. So .......No time to wait for the next fundraiser auction, we have to GIVE AWAY 2 PAIRS of tickets right now! Attention Long island supporters: why not go see Los Lonely Boys for cheap ,while supporting the Arrowhead Ranch Horse Rescue?? These tix are thanks to our generous sponsor, The Space at West bury....We have assigned seats, center balcony for Lonely Boys at the Space on Saturday April 20th. We will give a pair to the next 2 donations of any amount. PM your address to Arrowhead Ranch and we'll rush the tickets to you! If you've been waiting to make a donation maybe now is the time!! Hi, some big news today!! We have been steadily raising funds for our Barn...Without which we can't begin our horse rescue.... Thanks SO MUCH to all you supporters!!! We've been getting offers to adopt horses since announcing going to have a rescue. Usually I say something like , "we're not ready yet, still a ways off." 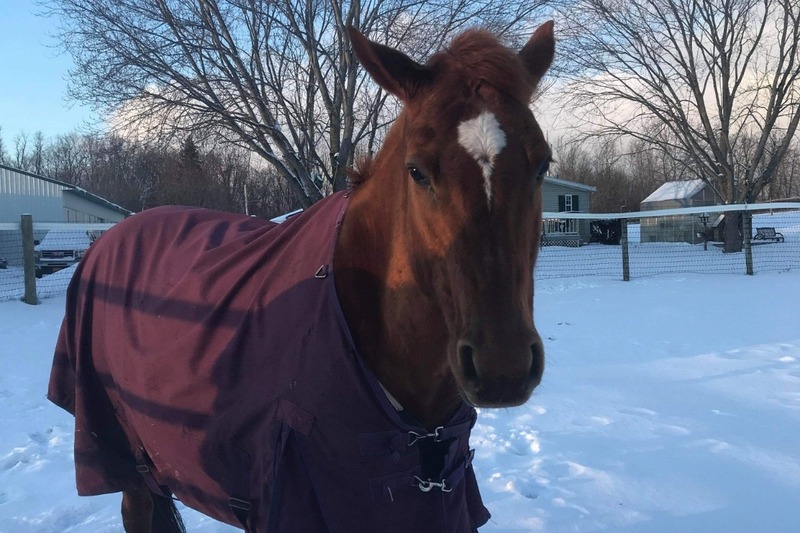 So after last week's successful outing at Dead of Winter, where we raised $555, I got another Facebook message offering a horse from a really reliable source...Shed gotten her at auction, but she was not a good jumper. Thought she,'d be a good candidate for trail rides, and thought of us. I started to type my standard response, and I got a strange gut feeling that I was supposed to say YES to this horse. So I said, can you wait, hold her until July? The person agreed! So it looks like we will have our first horse...And now the goal has a deadline...Anyone who studies goals setting will tell you, it's powerful to set a date because it brings the goal into focus, and gets it done. 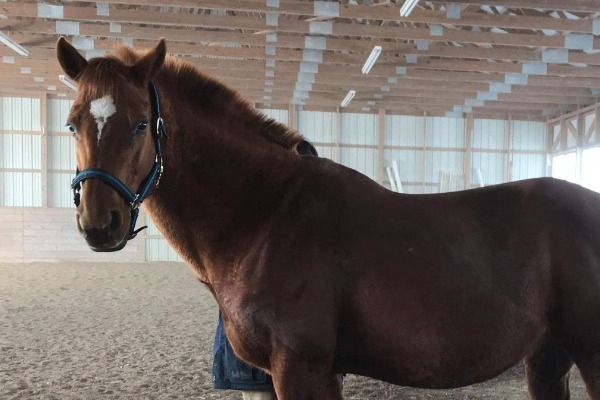 So if we can continue to raise funds , our barn will be built in time for July, and our first horse will be a sweet, gentle horse, saved from an auction. Her name is Pumpkin!! with our non profit, to both horses and people, as well as the community!! Happy Humpday! Great news! We have found a builder for the barn! It is someone close to the Arrowhead, a man named Jay Doyle, a former Arrowhead Barn manager under owner Whitey Daniels! He is a neighbor and big supporter of our cause. 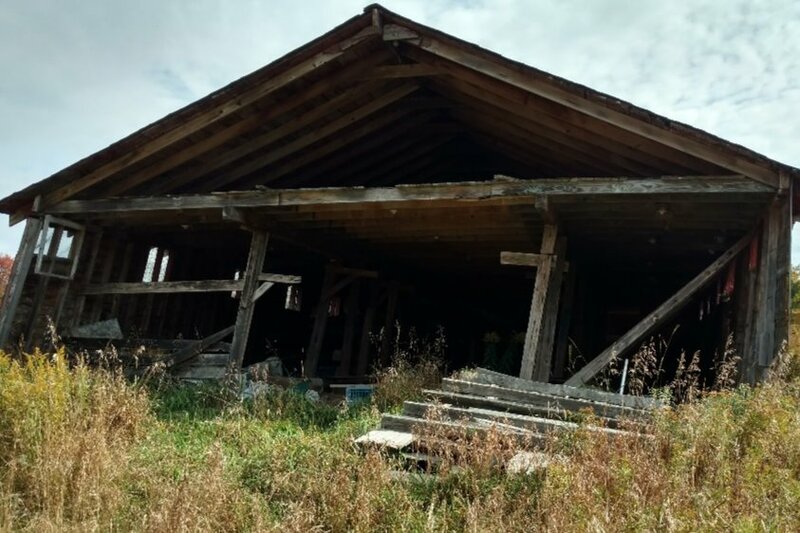 He is going to team up with a builder in the area and they are going to make this barn happen...IF we can get enough funding together for materials etc! 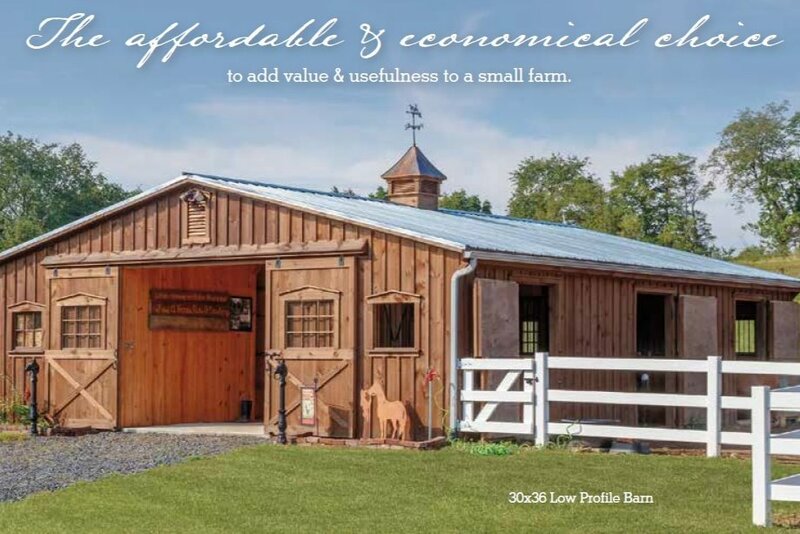 Before this offer came in, we found this modular barn company which, is very affordable. But we probably would have had a much smaller barn, this photo shows a 4 horse barn. We may still use them for a pavilion, cabins, or shed.